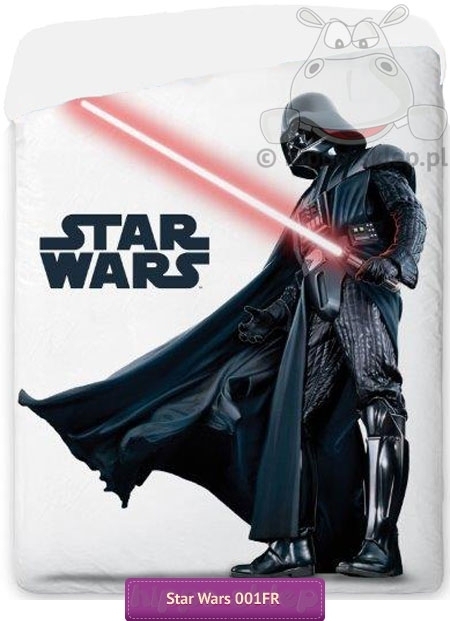 Kids bedspread Star Wars with the most popular character Darth Vader. 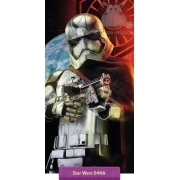 Kids bedspread Star Wars size 140x200 cm, outer cover fabric 100% cotton, inner cover fabric 100% polyester, microfiber. 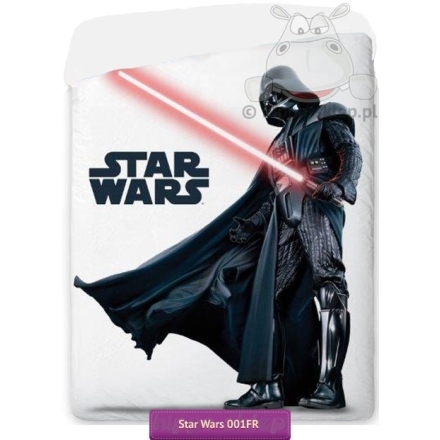 Children bedspread Star Wars recommended as a covering for single bed with mattresses size range between 90x160 cm up to 140x200 cm. 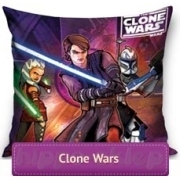 Kids bedspread with Lord Darth Vader is a great idea to beautify boys and girls rooms decor especially for fans Star Wars series. 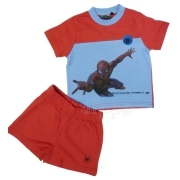 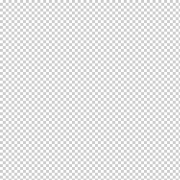 Be the first to receive information about promotions and new products. 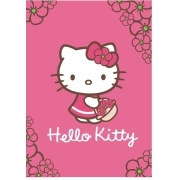 Subscribe to Newsletter!